Same as FMB, but with 7 speed Shimano Nexus Coaster brake(thumb shifting). Ships via UPS. 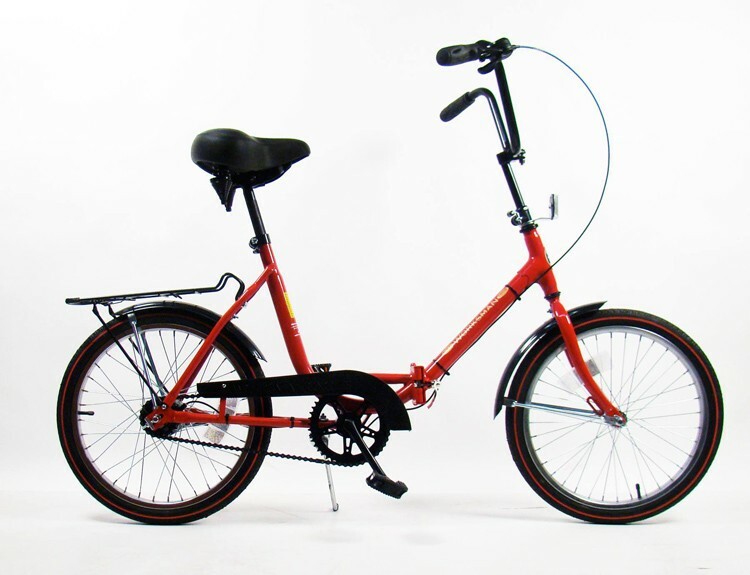 Worksman Folding Bikes are different than other folding bikes in that most folding bike companies put the folded measurements as their top priority. Most companies use the ""smaller is better"" bike-building philosophy, hoping that the smaller it folds, the more likely someone will be to buy the bike for that reason. Worksman puts the riding characteristics of the bike as it's top priority. While it may not fold as compact as some other folding bikes, Worksman folding bikes ride like conventional non-folding bikes. 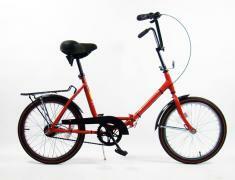 Most folding bikes have very ""twitchy"" and sensitive steering, making them dangerous and difficult to ride. Worksman folding bikes use more traditional, full-size bike frame geometry to give them a more stable, secure ride. This geometry allows you to ride safely and with confidence without feeling like you're loosing control with every slight movement of the handlebar. Worksman folding bikes give you the best of both worlds - an easy to fold and access step-through frame, AND the most stable-riding folding bike out there!